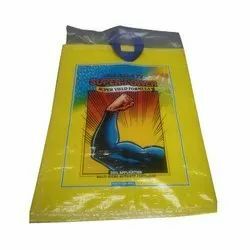 We manufacture printed poly bags to suit the commercial and business requirements of our clients. 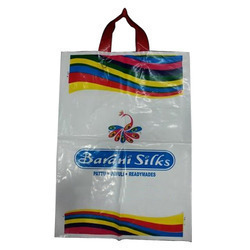 The bags can be printed in wide assortment of colors and attractive designs with the assistance of our deft creative team or as per the instructions of our customers. These bags are outstanding not only in terms of designs but also for its strength and versatile utility.